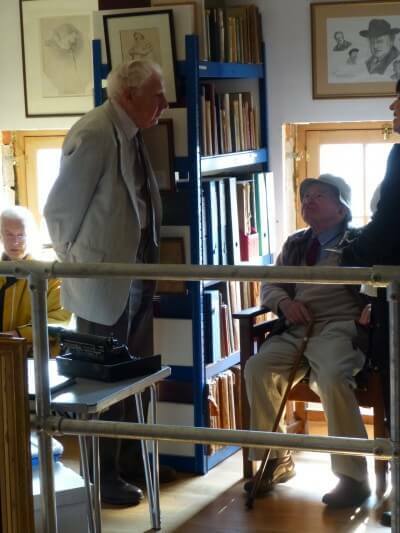 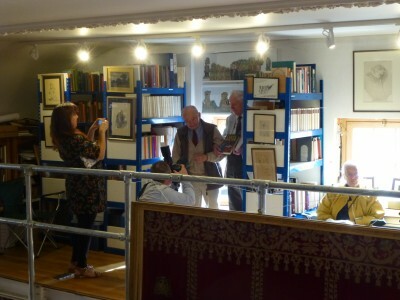 Author of the Inspector Morse books, Colin Dexter, came to celebrate his birthday in the Oratory Library last week, and was welcomed by the great Chestertonian, Aidan Mackey. 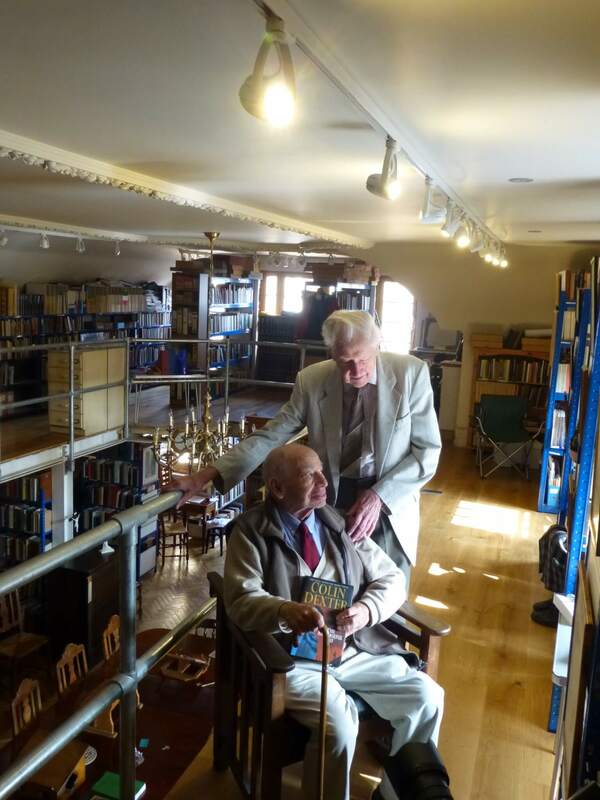 In the very last Inspector Morse novel, "The Remorseful Day", Morse comes to visit our church and lights two candles to St Anthony. 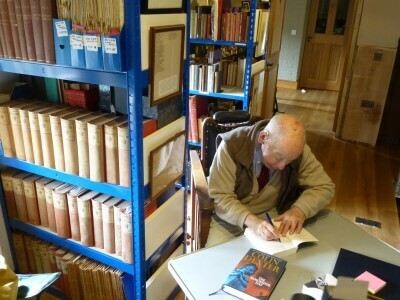 Colin Dexter kindly signed a copy, which will be a prize at our next Murder Mystery evening.